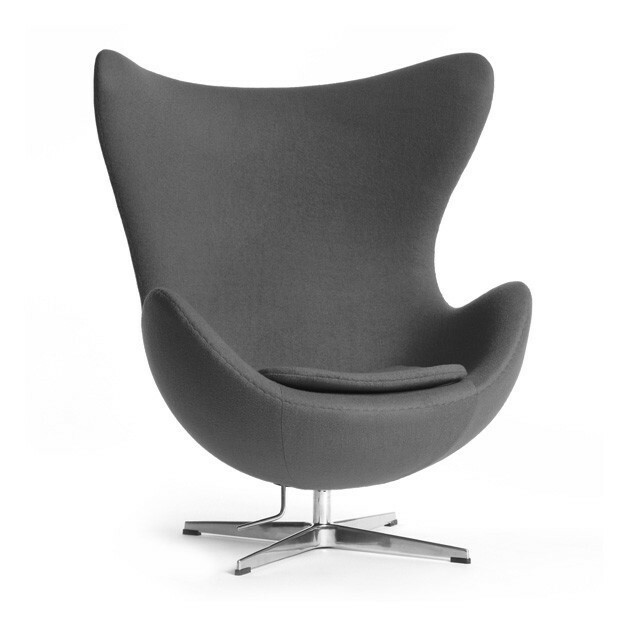 We think that everyone should have at least one Big Brother style Egg Chair in their home! Hollywood has also played an important role in making this stunning chair so iconic, with the Egg Chair making appearances in 2001: A Space Odyssey, How To Lose Friends & Alienate People, Austin Powers, Men In Black, Zoolander and Lucky Number Slevin, as well as in the TV series Ugly Betty and The Beatles Help! music video! 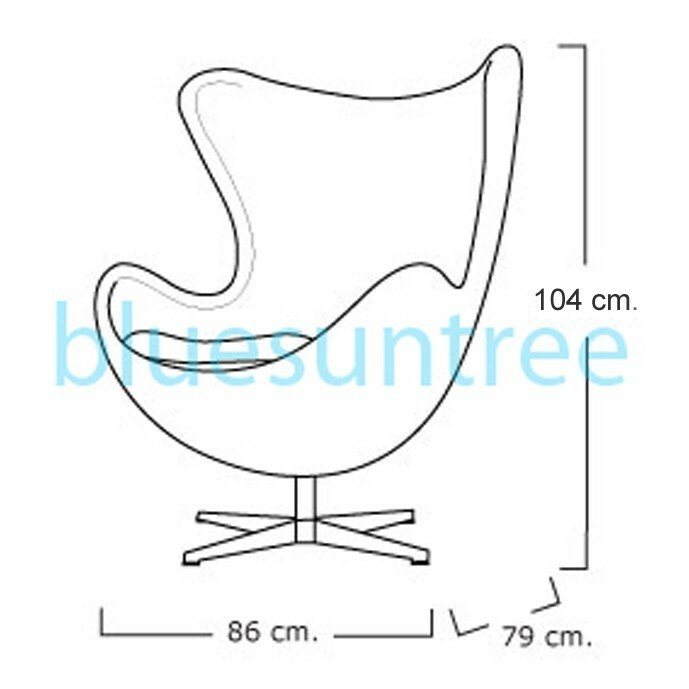 The original design of this fabulous Arne Jacobsen chair was created in 1958 for the lobby and reception of the Radisson Blu Royal Hotel in Copenhagen. Hey, if it's good enough for the Royal Hotel, it's good enough for us! Available in Orange, Pink, Green and Light Grey, although other colours may be available - please give us a call or email if you'd like a colour that isn't listed. This reproduction features a rigid foam shell, upholstered in cashmere and comes with a tilt function and a swivel base to achieve the most relaxed position. Base simply pushes onto Chair to use. Estimated delivery time: 10-12 weeks.